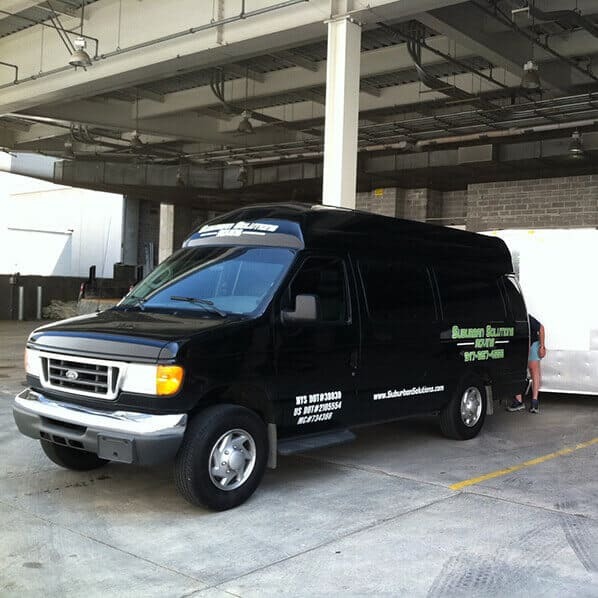 We recognize there’s a big difference between moving a five-bedroom house and a 12’×12′ studio apartment. 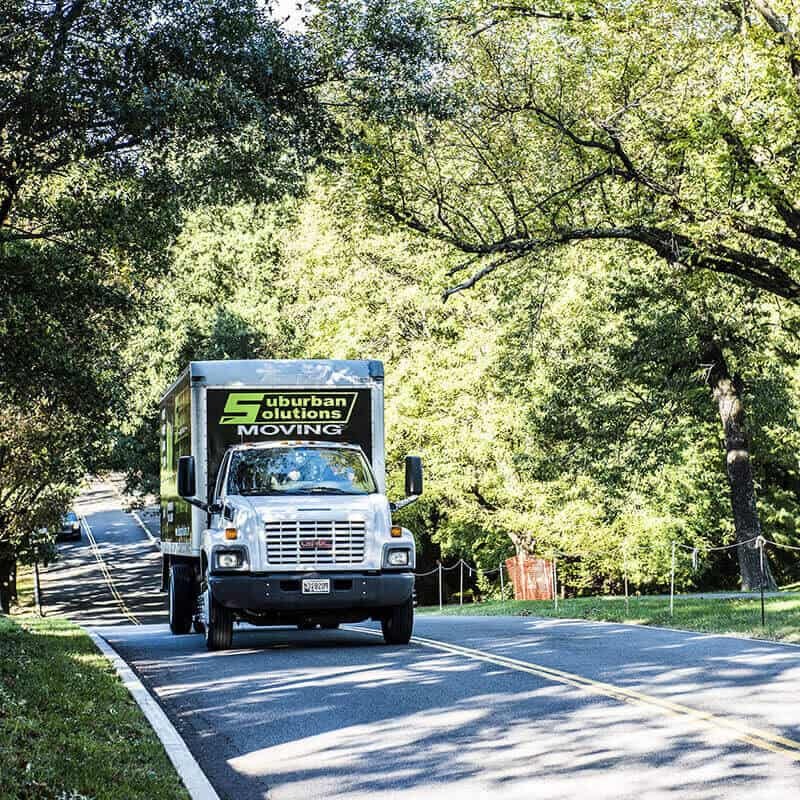 That’s why, for you urban dwellers, we developed our swiftest and most efficient city to city moving option: The Sub-Solv Express. 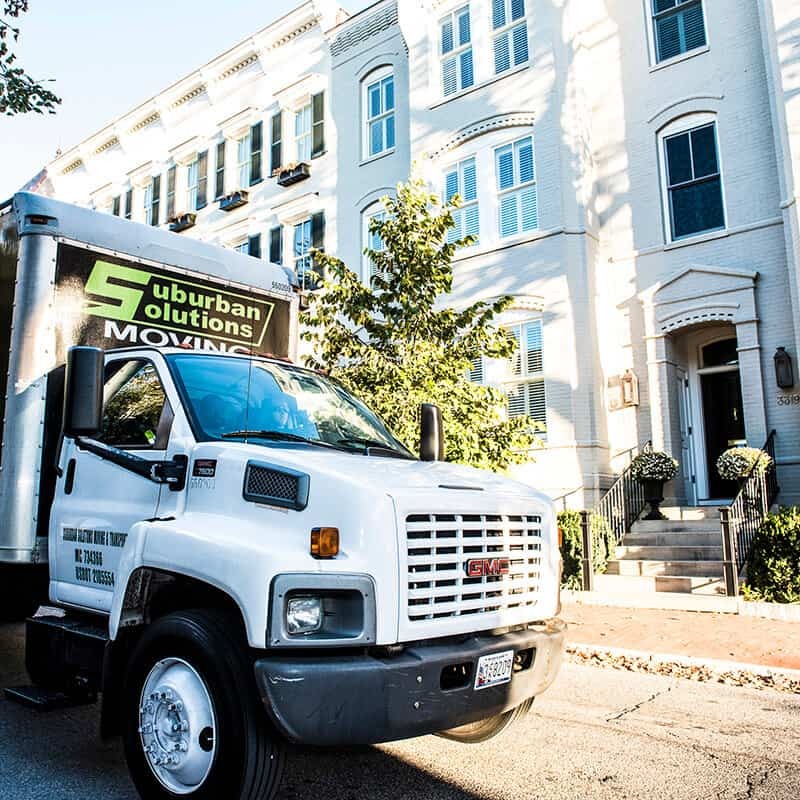 Of all long distance movers, Suburban Solutions is one of the only long distance companies to specialize in direct deliveries – keeping our driving routes short and our rates reasonable.